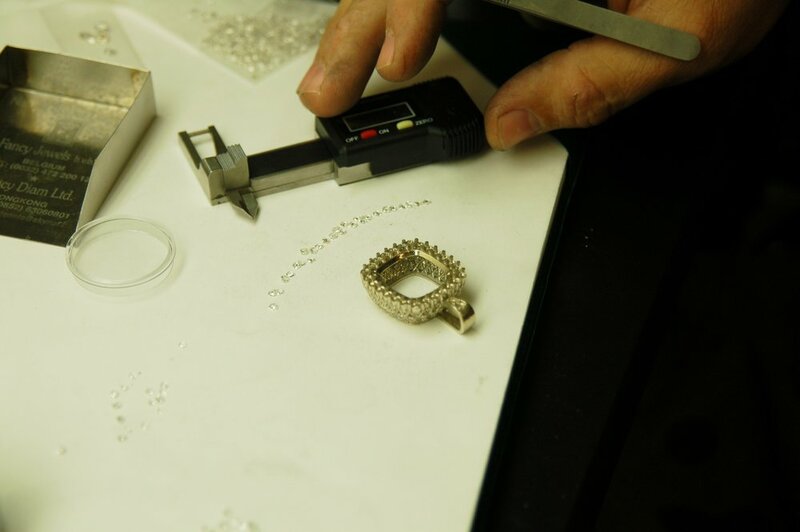 De Boscq Fine Jewelry Mfg. 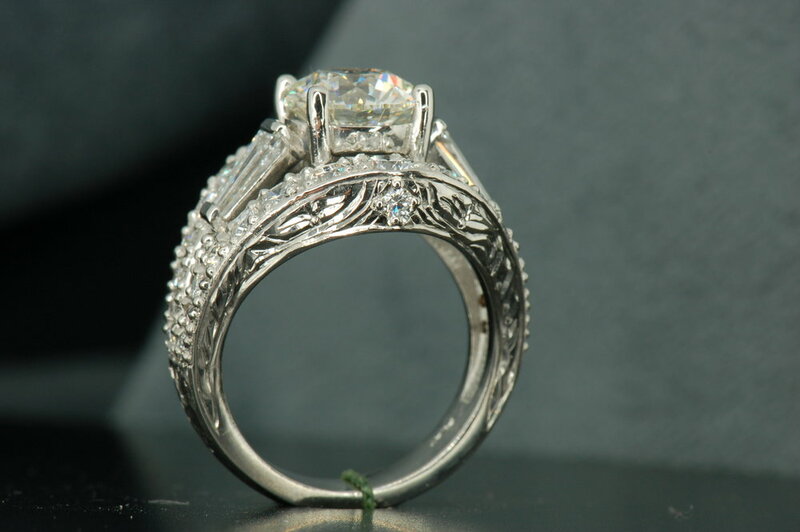 can custom create and design you desire, we can use your diamonds and gems or one of our GIA Certified Diamonds. We have created hundreds of custom jewelry pieces from scratch. 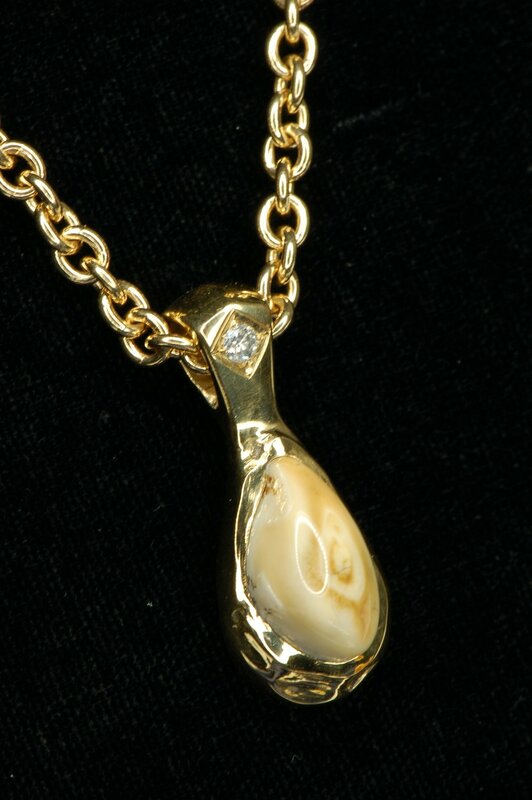 We can refurbish and repair old or broken jewelry. Diamond Brokerage and Jewelry Repair.